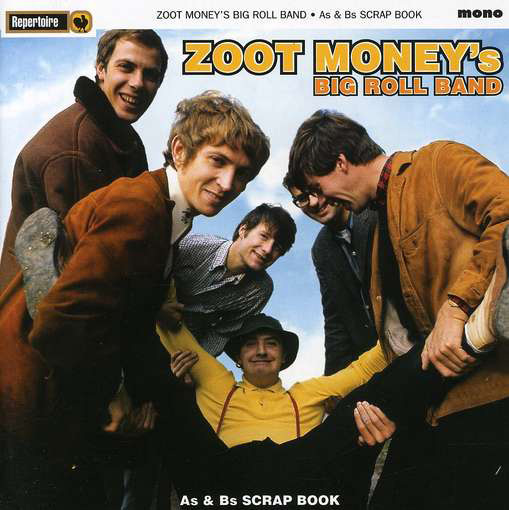 Zoot Money’s Big Roll Band was one of the finest and most entertaining of all the organ-based R&B bands that came out of London’s famed Flamingo Club. 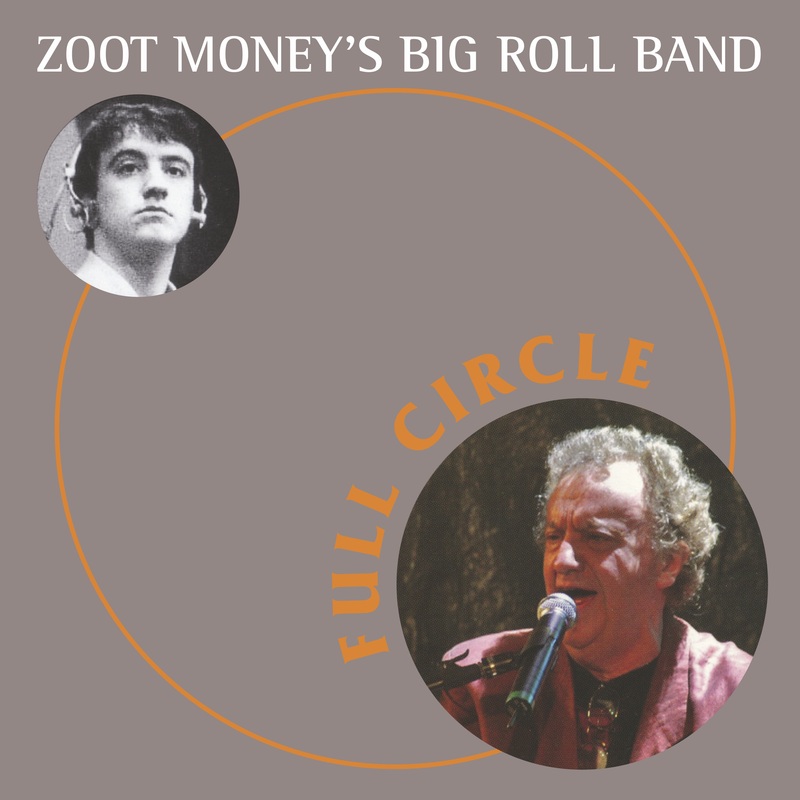 Specialising in a spicy mix of soul, jazz and blues, the group was packed with top class musicians, including future Police guitar star Andy Summers. 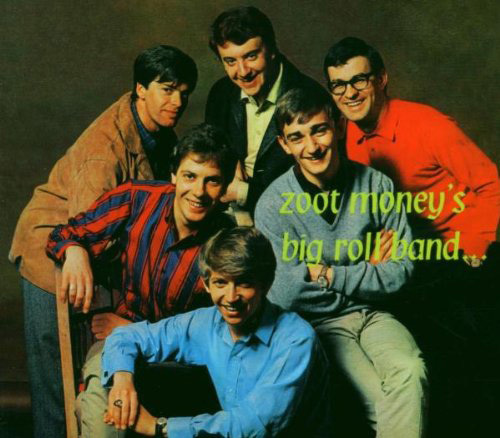 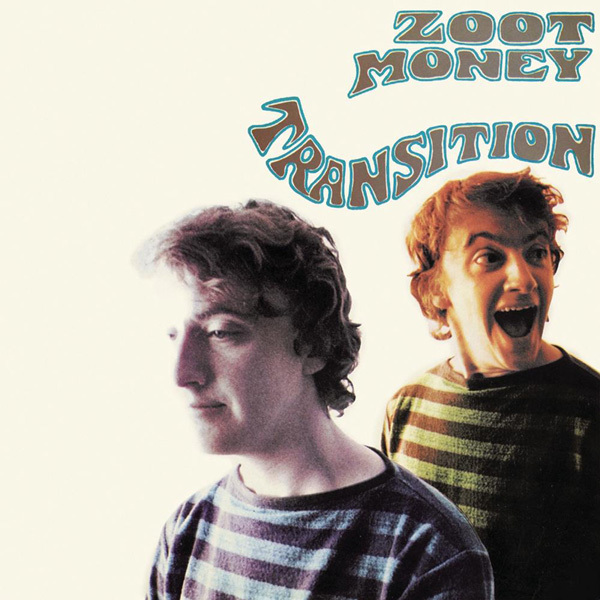 Zoot Money was their charismatic leader; a soulful singer, organist and showman who helped make the band a major club attraction. 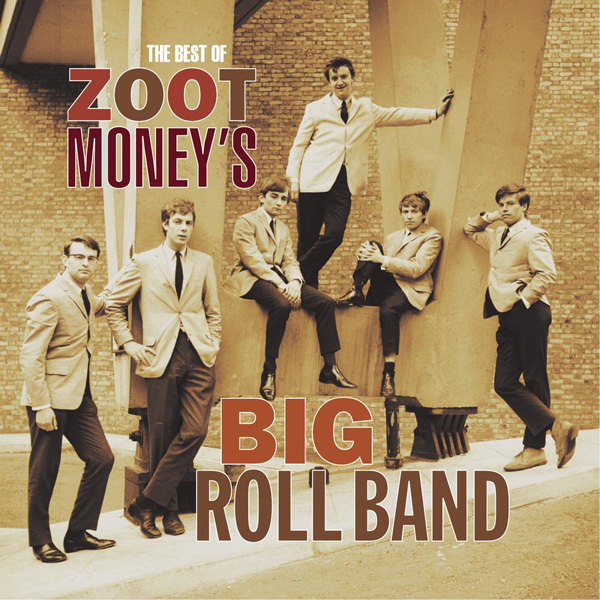 ‘It Should’ve Been Me’, the band’s debut album, first released in 1965, is a compendium of soul and R&B tunes like ‘I’ll Go Crazy’ that the band regularly played in its live set. 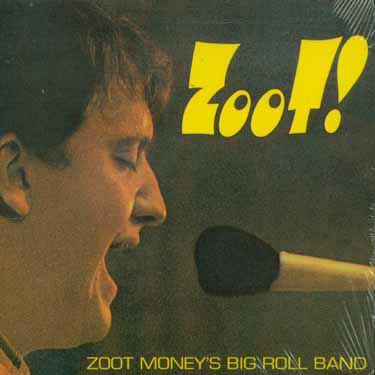 The album also features guest vocalist Paul Williams on such performances as ‘Jump Back’ and ‘Rags And Old Iron’. 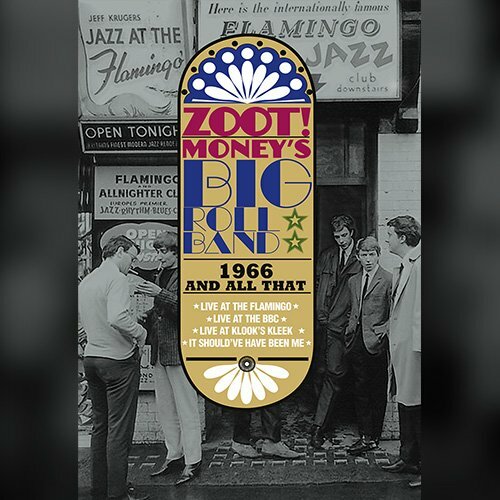 We have added a further 10 bonus tracks, featuring a selection of A & B-side singles from 1964-1966 and an alternate take of ‘It Should’ve Been Me’.